NOTE: This was a private sale not a claim. This horse will race at Oaklawn Park this winter with our trainer Jesse Cruz. 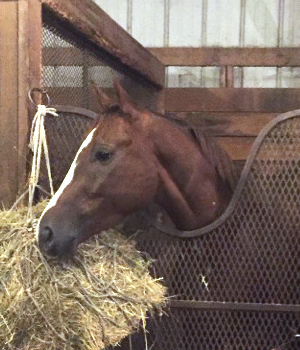 Being an Arkansas-bred opens up rich condition races and bonuses for this horse. Because this was a private sale and not a claim, we were able to make a purchase after vetting and having the horse in our barn for a couple days. 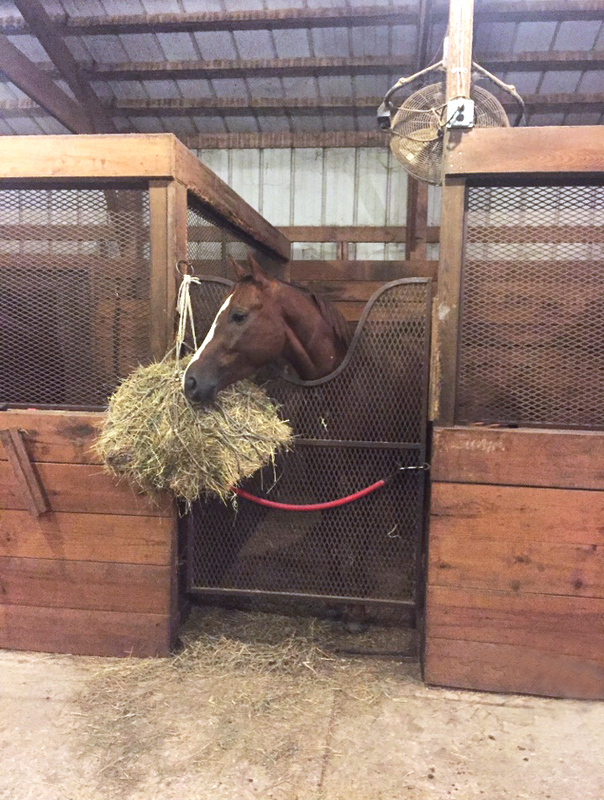 While we purchased this horse for $5,000 in Delaware, we have added a $1,000 transport fee for the horse for our move of it to Arkansas. This transport fee goes down in our system as pre-paid training expenses. This Arkansas-bred consistently shows early speed and has a way of always getting himself into the race. His numbers will allow him to compete well at Oaklawn for the season for us. If you review the work history and race history of this horse he is always working. This is a horse that has demonstrated soundness over a long period of time. And because we were able to have him in our barn for multiple days before we bought him, I know he was sound to work and also has a sound mind. I think we have a horse that is going to like returning home to Arkansas.